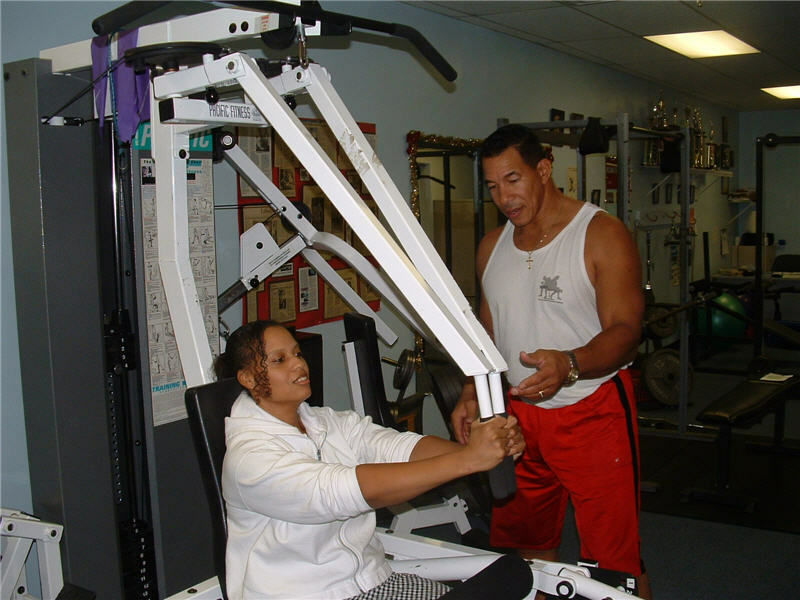 Body Sculpting is a fully supervised training program for men, women and children. Our program establishes lifestyle habits that promote optimum health and energy, through exercise and proper nutrition. 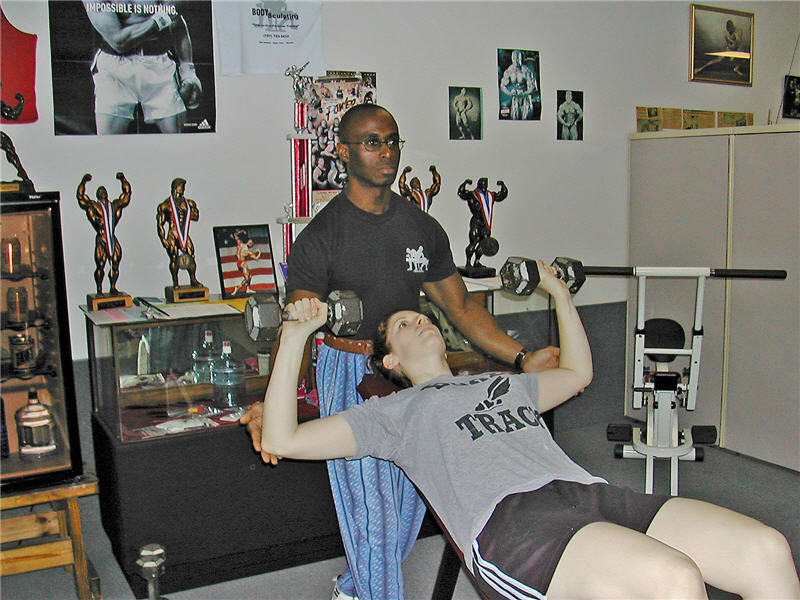 Body Sculpting offers fitness programs for all levels, beginners to athletes! Whether your goals are weight loss, weight gain, or just overall better health. Body Sculpting can help you achieve these goals. The program consists of weight training, cardiovascular exercise and a written nutritional program to maximize your potential. Every session is a scheduled appointment with a trainer to provide the support and motivation needed to reach your goals. Body Sculpting offers an alternative to the "spa scene" by providing a convenient, fully equipped, private fitness studio. All programs begin with a personal fitness profile. This includes a physical analysis, cardiovascular evaluation, body fat composition and measurements. This is repeated every four to six weeks. Our experienced staff will develop an exercise and nutritional program based on your physical condition and specific goals. Each individual is unique and this personalization, along with the one-on-one motivation from a trainer will help you reach your goals in a timely manner. A healthy lifestyle is going to increase energy and enhance your over all quality of life. Body Sculpting's goal is to see our clients make the lifestyle change needed to achieve optimum health. Prices vary according to which package is purchased.